I read this article and found it very interesting, thought it might be something for you. 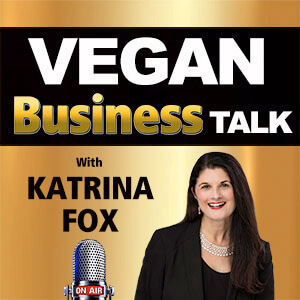 The article is called VBT 096: Interview with Brooke Goldner, vegan medical doctor and plant-based healer and is located at https://veganbusinessmedia.com/vbt-096-interview-with-brooke-goldner-vegan-medical-doctor-and-plant-based-healer/. In this episode I interview Brooke Goldner, medical doctor and plant-based healer, in Texas. Brooke was diagnosed with systemic lupus nephritis with stage 4 kidney disease at the age of 16 and made a startling recovery at 28 through plant-based nutrition from supermarket foods. She’s been symptom-free ever since, with normal lab results and no trace of disease in her body. Now, she educates physicians and patients on how to heal and achieve vibrant health using her Hyper-Nourishing Healing Protocol and supermarket foods, a system that’s helped patients with lupus and a multitude of other auto-immune diseases. 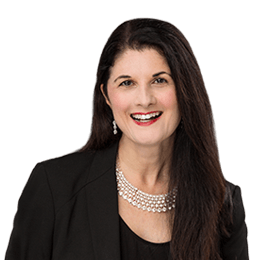 A board-certified medical doctor licensed to practice medicine in California and Texas, Brooke is also a psychiatrist specializing in healing the mind from trauma, depression and anxiety. 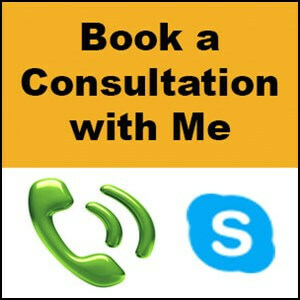 This forms part of her online nutrition programs to help people worldwide live a healthy, happy life. She’s the author of two best-selling books, Goodbye Lupus and Green Smoothie Recipes to Kick-Start Your Health & Healing, and has been featured in multiple documentaries such as Eating You Alive, Whitewashed, and The Conspiracy Against Your Health. She’s also a popular media commentator and keynote speaker who regularly shares the stage with her plant-based contemporaries including Drs. Ornish, Esselstyn, and T. Colin Campbell. 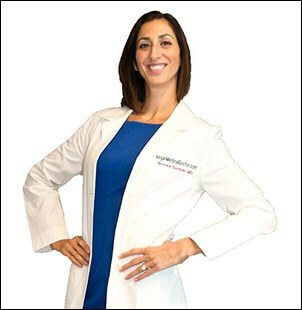 Brooke is a graduate of the Temple University School of Medicine, was Chief Resident at UCLA-Harbor Residency, and holds a certificate in Plant-Based Nutrition from Cornell University. She’s the founder of VeganMedicalDoctor.com, GoodbyeLupus.com and creator of the Hyper-Nourishing Protocol for Lupus Recovery. 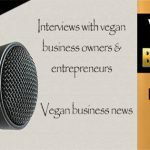 Vegan Business Media is a multi-media, multi-author blog for aspiring and existing owners of vegan-run businesses, designed to equip them with the information, tools, inspiration and resources they need to start and grow their enterprises. 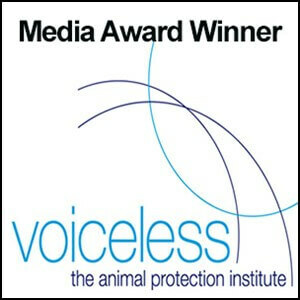 It is hosted by award-winning journalist Katrina Fox. 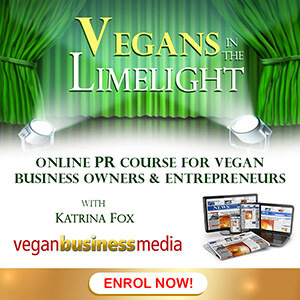 For vegan business owners and entrepreneurs.